Productivity. Innovation. Time to Market. 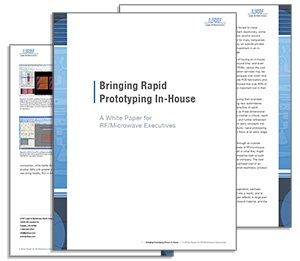 In house rapid prototyping machines allow you to be disruptive instead of just “run-of-the-mill.” Download our whitepaper, Bringing Prototyping Power In-House, to learn how these machines can give you the flexibility to innovate and really impact your ROI.